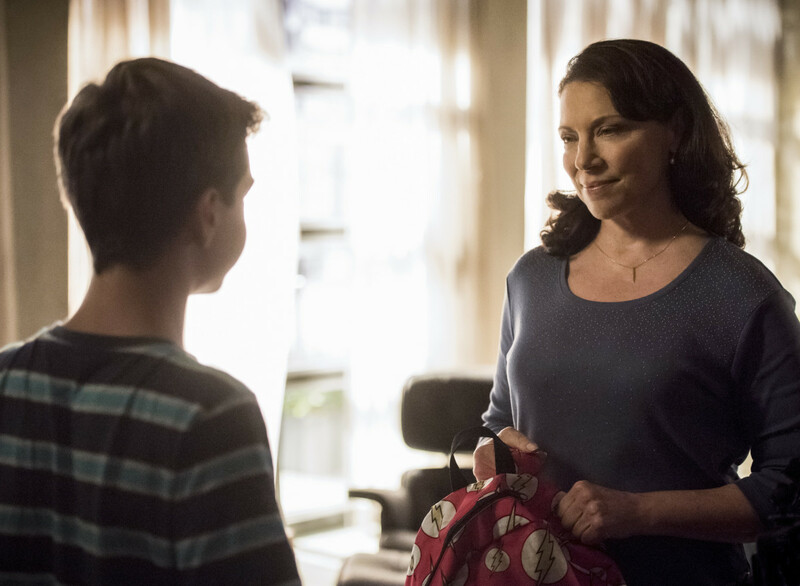 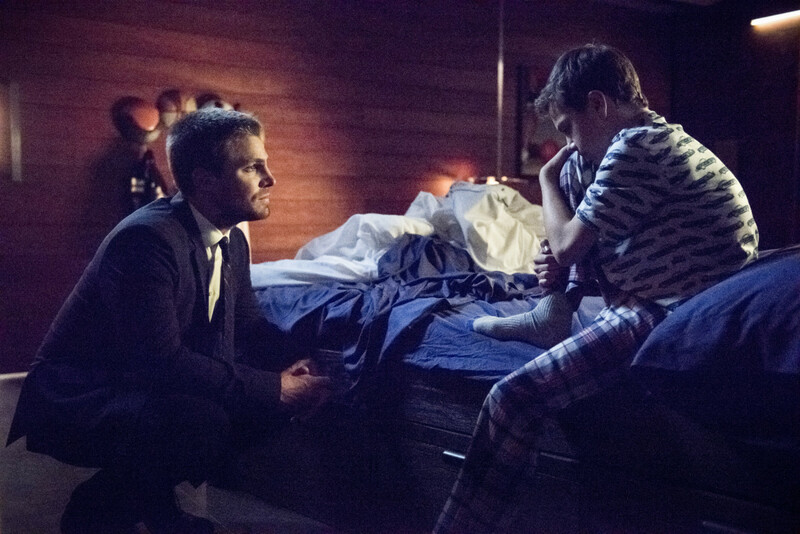 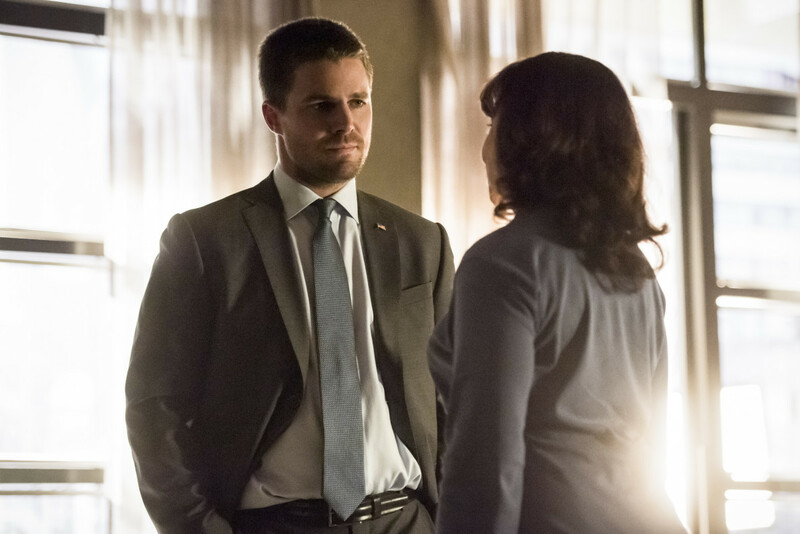 When Arrow finally returns this Fall, fans will discover the fates of Oliver's team members following the shocking events of the Season 5 finale. 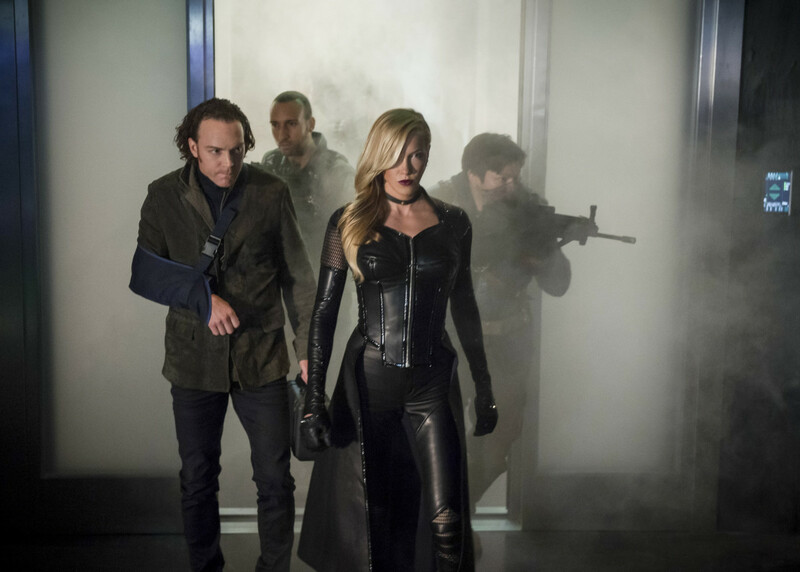 The CW has released a small batch of promotional images from the Season 6 premiere, entitled Fallout, which will see Earth-2 baddie Black Siren squaring off against one of the newest members of Team Arrow - Black Canary. 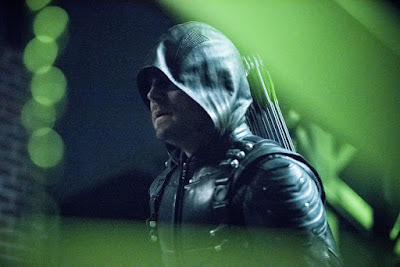 As the Green Arrow, Oliver Queen protects his home, Star City, with the help of former soldier John Diggle, computer-science expert Felicity Smoak, his Thea Queen, Deputy Mayor Quentin Lance, brilliant inventor Curtis Holt, and his new recruits, street-savvy Rene Ramirez and meta-human Dinah Drake. 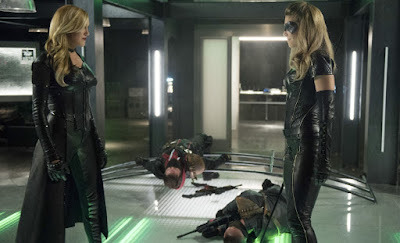 In Season Six, Oliver has finally solidified and strengthened his crime-fighting team only to have it threatened when unexpected enemies from his past , including Black Siren, return to Star City, forcing Oliver to rethink his relationship with each member of his “family.” With the team left hanging in the balance, the focus shifts to the fates of every member of Team Arrow! 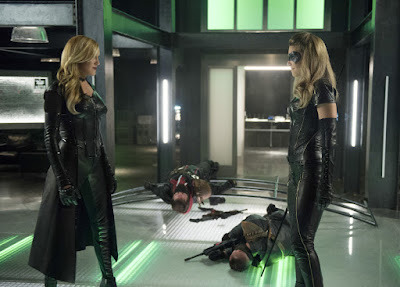 Starring Stephen Amell, Katie Cassidy, David Ramsey, Emily Bett Rickards, Echo Kellum, Rick Gonzalez, Juliana Harkavy, Willa Holland, Manu Bennett and Kirk Acevedo, Arrow returns fir its sixth explosive season on Thursday, October 12th at 9pm.